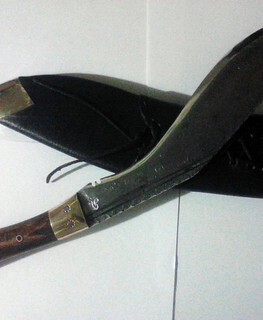 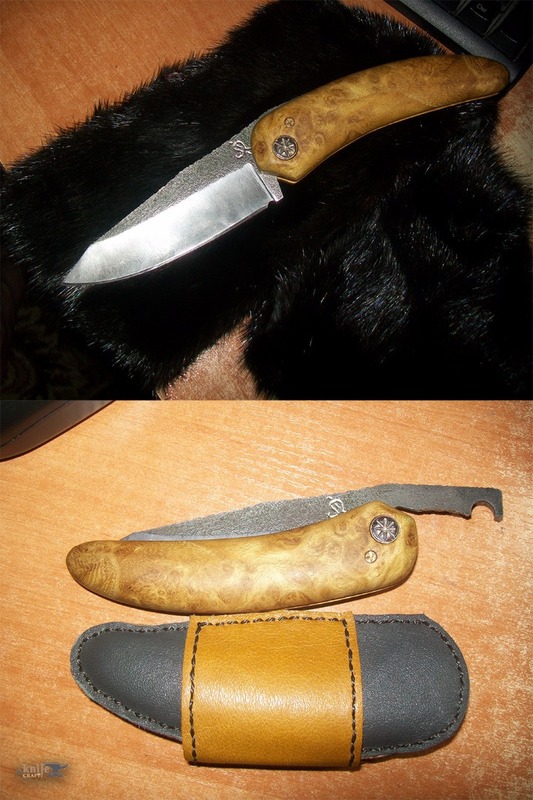 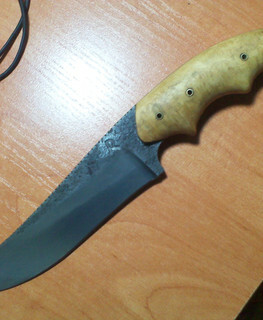 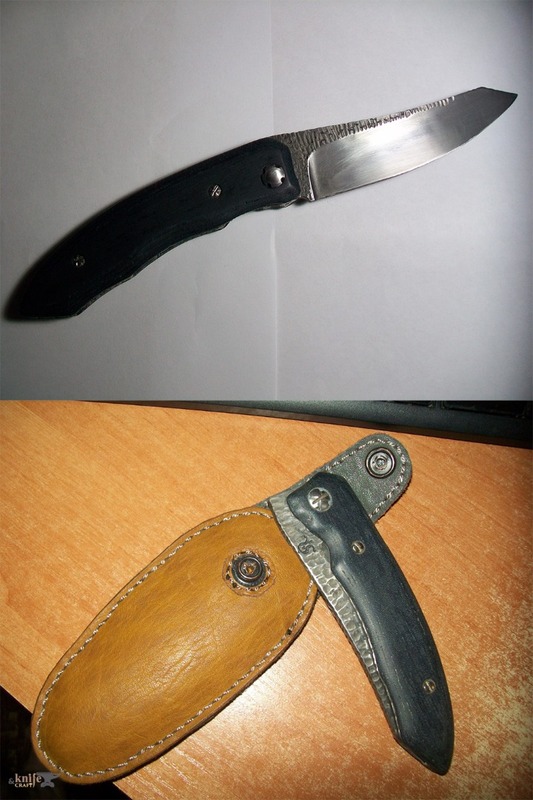 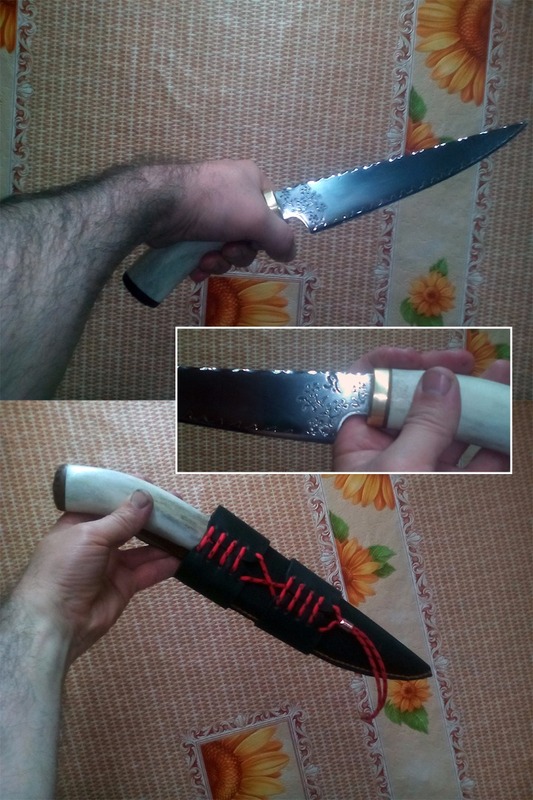 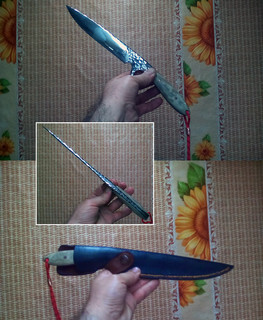 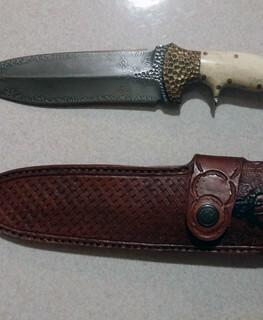 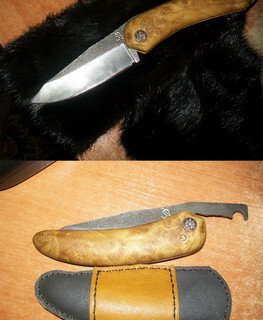 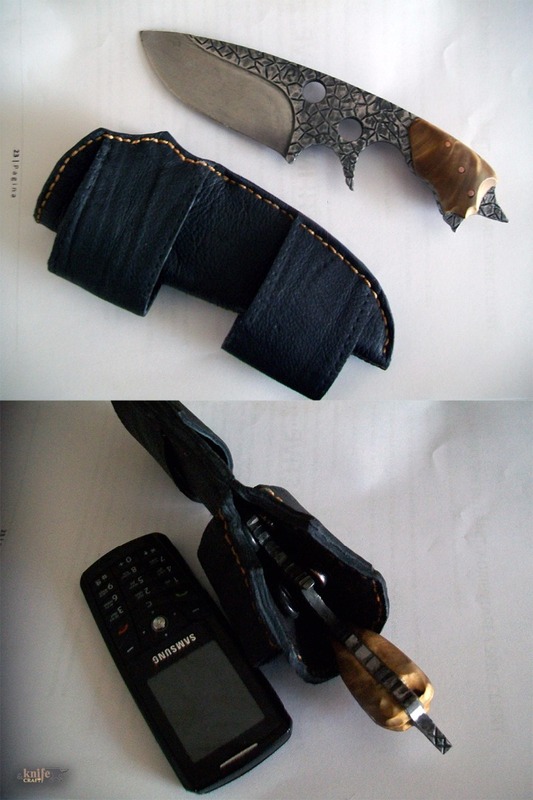 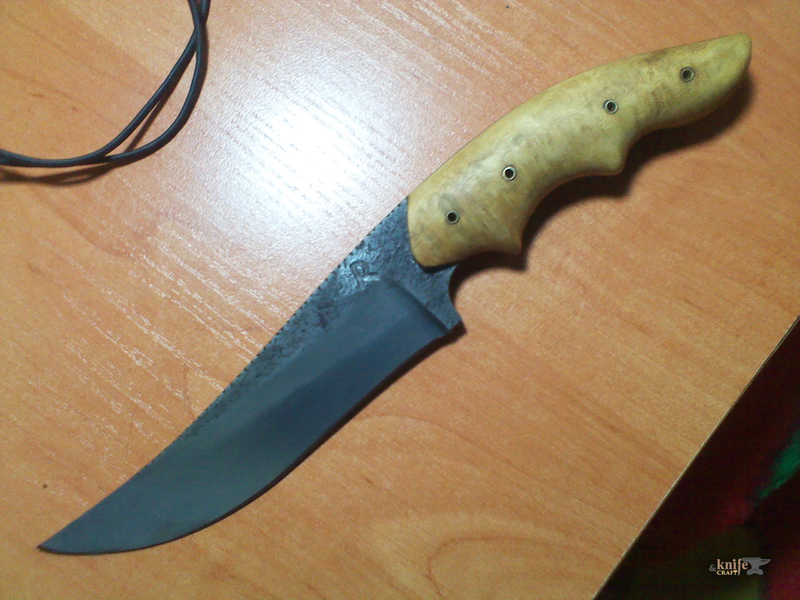 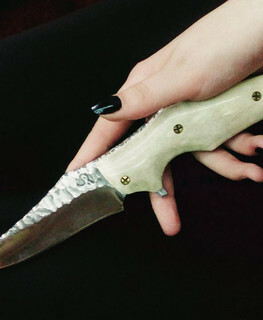 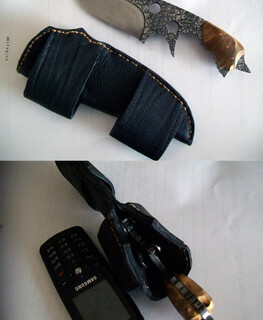 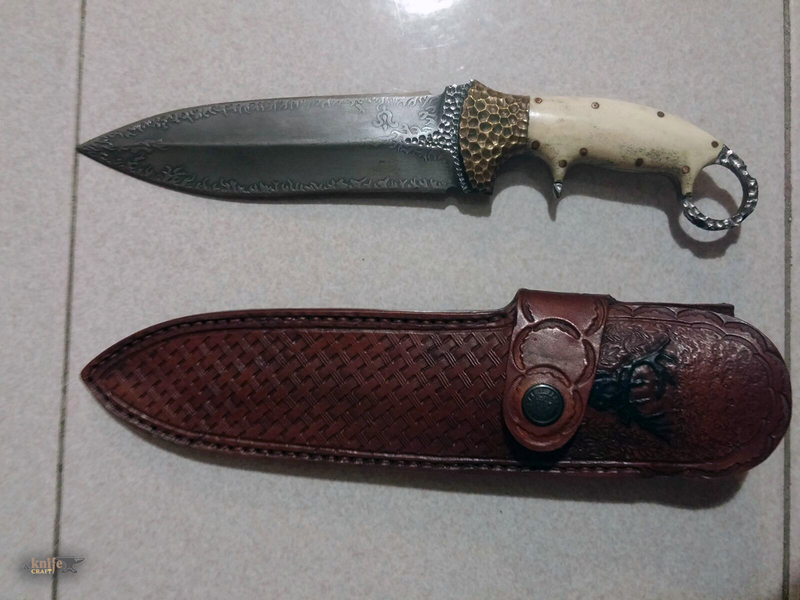 Rustep - Hand Forged Hunting Folding Knives, Daggers, Dirks, Kukri in Moldova, Edinet. 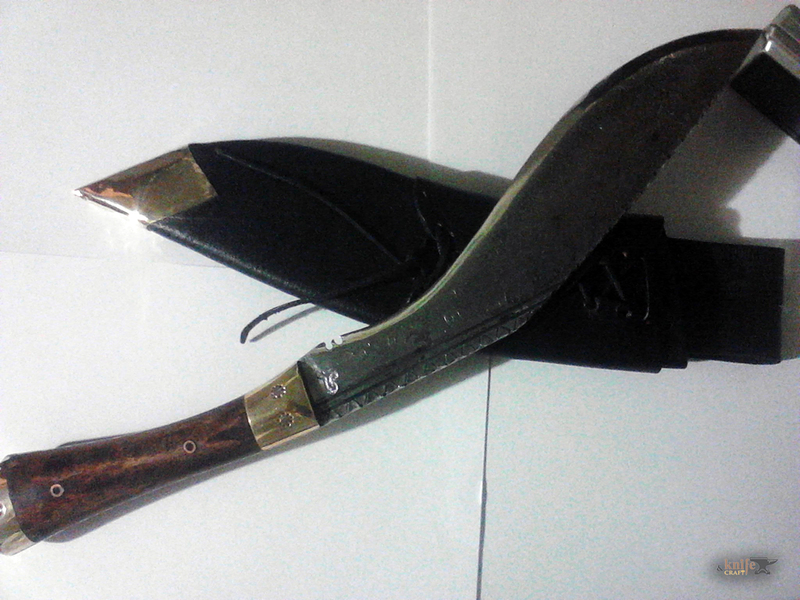 Experience since 2002. 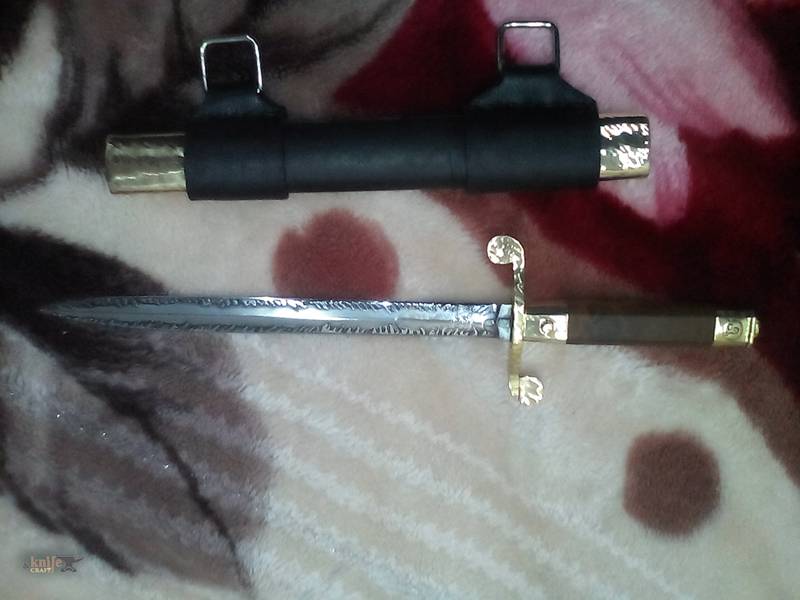 Speaks Russian and Moldavian. 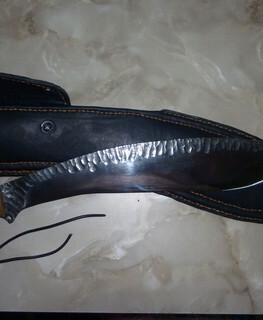 I forge and heat treat everything myself! 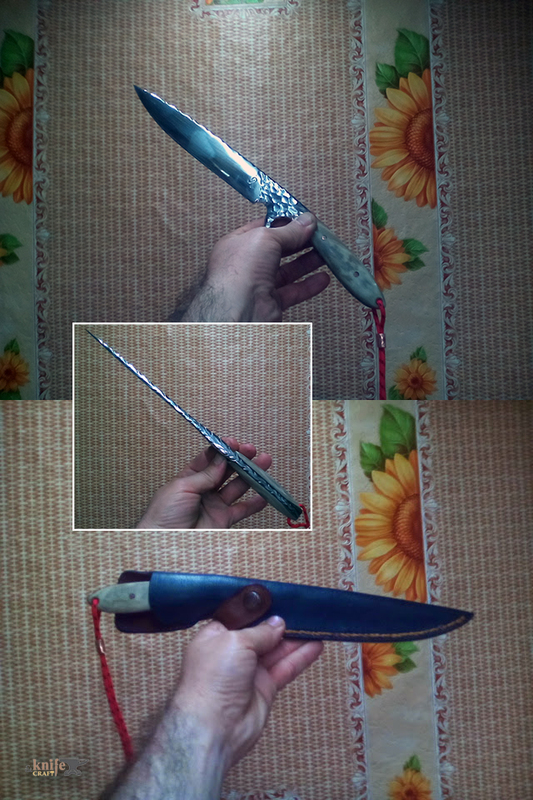 I don’t have preferences in steels. 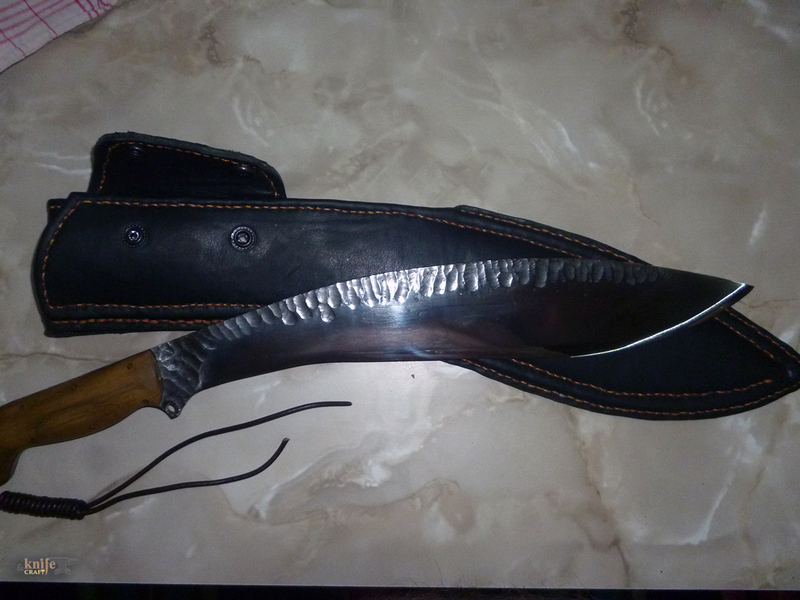 I made damask from steel wire ropes and chains, I tried to work with laminated materials. 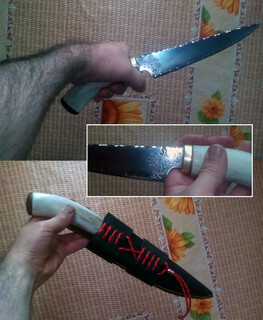 Everything I forge I do whether for myself as an experiment, or later use it to make knives. 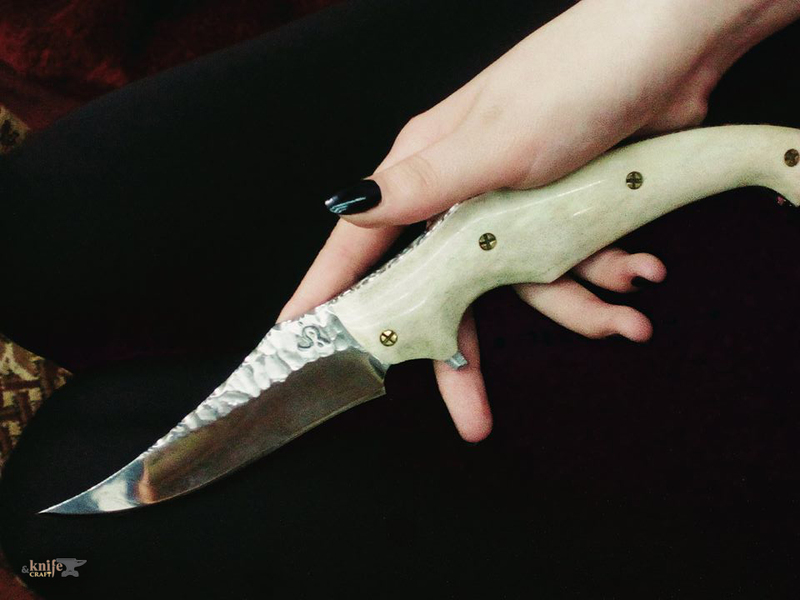 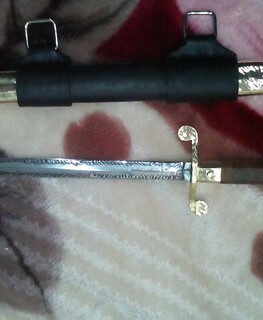 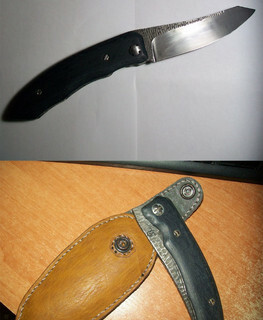 I can also make customized blades. 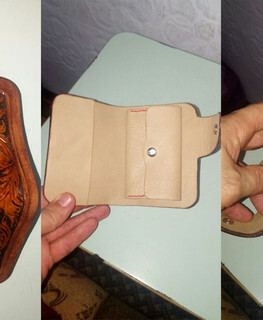 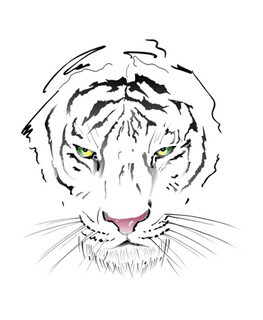 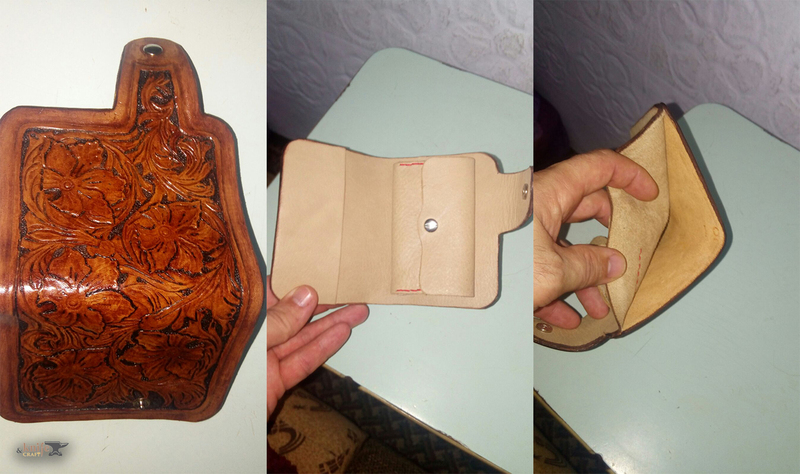 I make leather items as well: purses, wallets, phone cases, sheaths and folding knives cases.